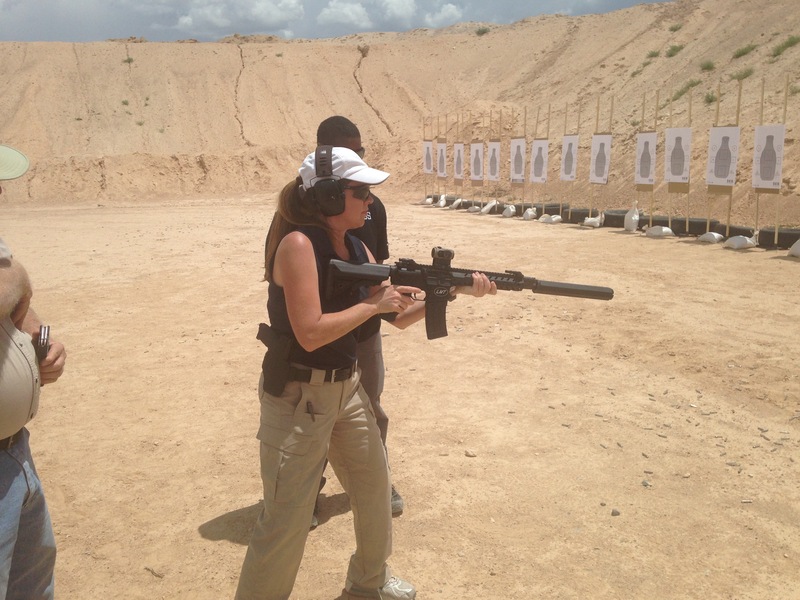 Home Blog Can you do this rifle drill? This Week: One of the most important rifle drill to learn… How to not get smashed in the knees… The most critical part of being a Spy… Night operations… And, the 37 items in the Escape Bag. 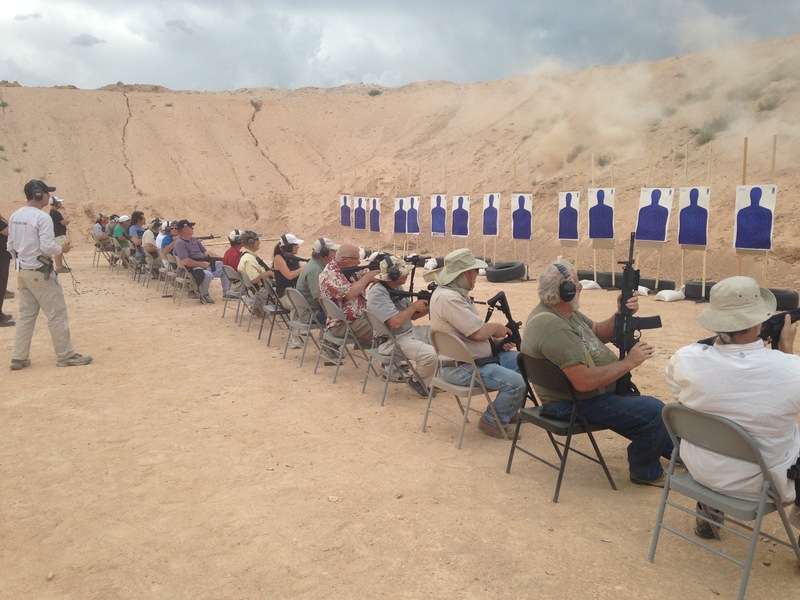 Twenty-four people attended the “AR-15 Rifle Building Workshop” we held last weekend. 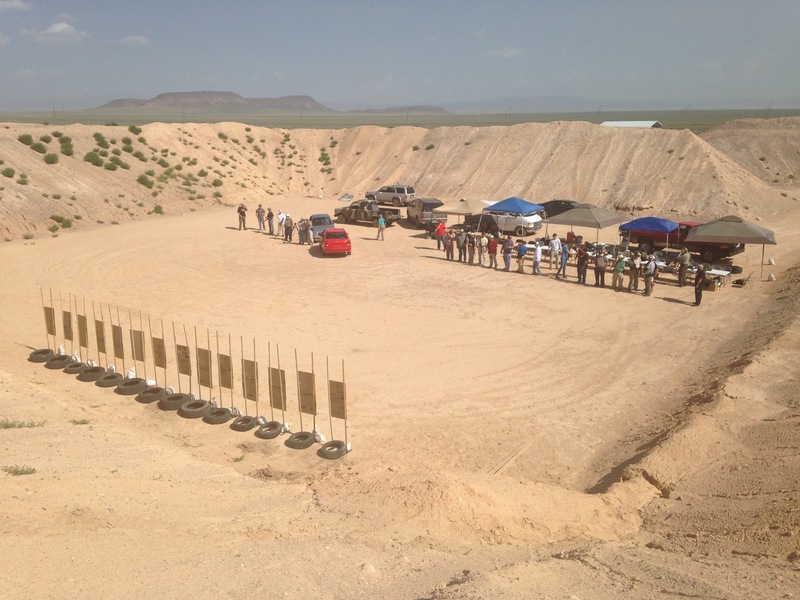 One day 1, we hand-built a custom rifle and on day 2 we trained with the new rifle at Spy Ranch. 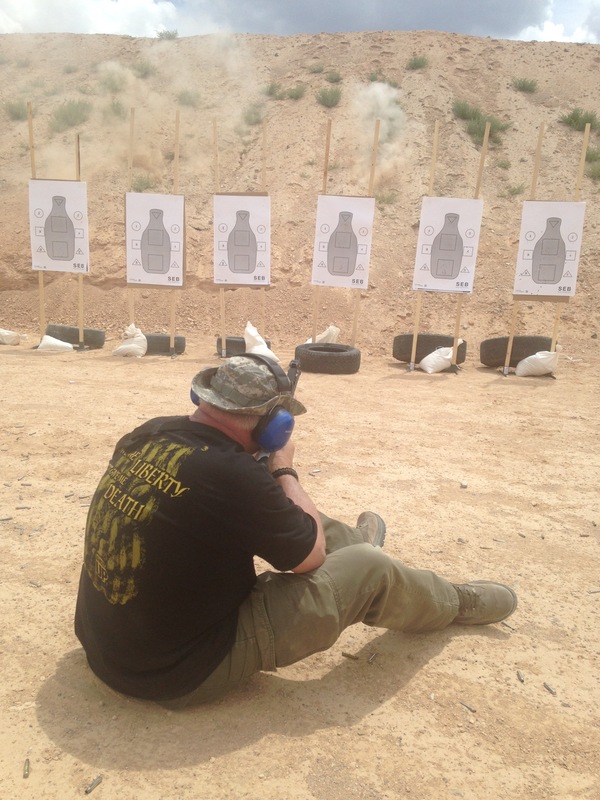 For me, the most important rifle drill is the Handgun Transition Drill. I personally believe that every time you carry a rifle you should also be carrying a handgun. My handgun is “plan B” so that if my rifle ever becomes inoperable I can quickly transition to my pistol, which at this time happens to be a Springfield 1911. The things is, if you do this handgun transition incorrectly you’ll end up hitting yourself in the private parts with the rifle or smashing yourself in the knee… neither of which feels very good. Also, the way you do this Handgun Transition Drill depends on if your rifle has a sling on it or not. If you have a sling on your rifle and need to go to your pistol, you simply guide the rifle down to your side with your left hand (if you’re a righty like me) while your right hand draws the pistol. As soon as the rifle has been guided down with the left hand, the left hand goes up to meet the right hand at the pistol and you’ll end up with your regular two-handed firing grip on the gun. Important note for this rifle drill: Do not forget to guide the rifle down with your left hand. As I just mentioned, if you just drop the rifle it will end up smashing into your knee or worse. Now, if you don’t have a sling on your rifle you’ll have to do things a little differently. If you’ve gotten in a gunfight and your rifle jams, you’ll need to go to your handgun and you obviously can’t just guide it down with your left hand since you have no sling. Because you have to hold the rifle with your left hand you will have to draw and fire your pistol one-handed. I don’t know about you, but I’m certainly a better shot with two hands, which is why I highly recommend you have slings on every rifle you own and that you sling the rifle when you’re walking around and carrying it. Also, if you want information about the next AR-15 Rifle Building Workshop, click here. From Zakir J: To be a Spy must I need gadgets? A: Believe me, I love gadgets just as much as anyone and they certainly make things easier. However, the most important part of being a spy is that you can think well and that you’re resourceful. From Chris R: Do you offer or have you thought of offering a wilderness survival course? I would be interested in knowing your techniques for wilderness survival in various terrains — mountains, desert, tundra, etc. What you would take? How you would obtain water? Shelter? Avoid detection. Wilderness navigation, etc. A: I do offer this training, but only when I’m hired by private groups. We do all of the training you mentioned above, plus night ops (night operations) training and how to avoid detection at night. Please send an email to info@spyescape.com if you would like to arrange a private course. From Brad P: Could you let me know how I can get one of your Escape Bags? A: You can get details about the Escape Bag and the 37 items I carry in it, right here. Which sling do you recommend for an ar-15? I personally use the Wilderness Giles Tactical Sling. As with any product like this make sure you find what works and feels comfortable to you. Jason, what about kneeling and placing the rifle behind your knee. Basically taking a knee and placing the rifle behind your knee that is on the ground. You can then lean back on it pinching it in. You would think it’s uncomfortable but I found its really not. Of course you should have cover as you can’t move and if you must move bye bye rifle. I had a good foreign friend show me this year’s ago. He may or may not of been affiliated with the Mossad. Just my 2 cents. But your right get a good tactical sling.